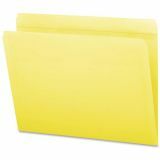 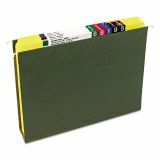 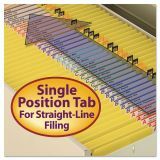 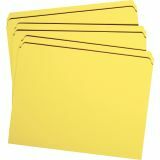 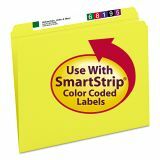 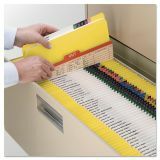 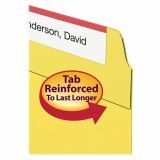 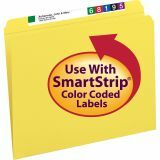 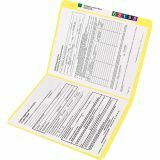 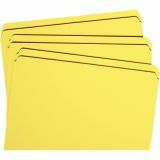 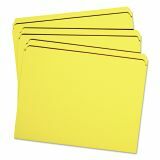 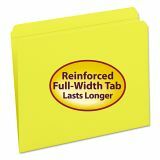 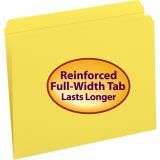 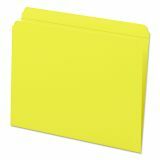 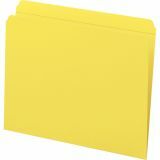 Smead File Folders, Straight Cut, Reinforced Top Tab, Letter, Yellow, 100/Box - More durable than standard file folders, file folders with reinforced two-ply tabs provide extra strength where you need it most. 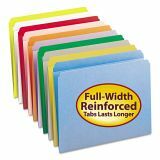 They are built stronger to last longer. 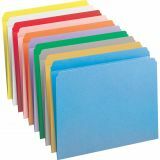 Use the vibrant color to categorize different types of folders or to complement your company colors or decor. 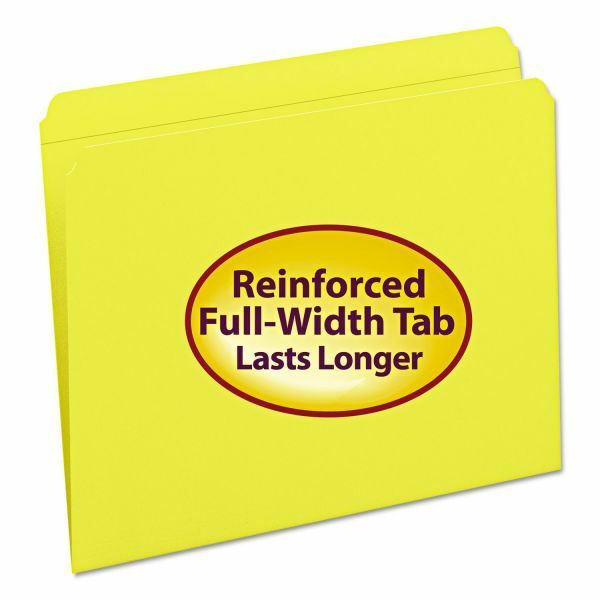 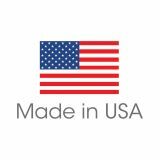 Folders feature straight-cut tabs for ample labeling space and are made of 11 point stock.